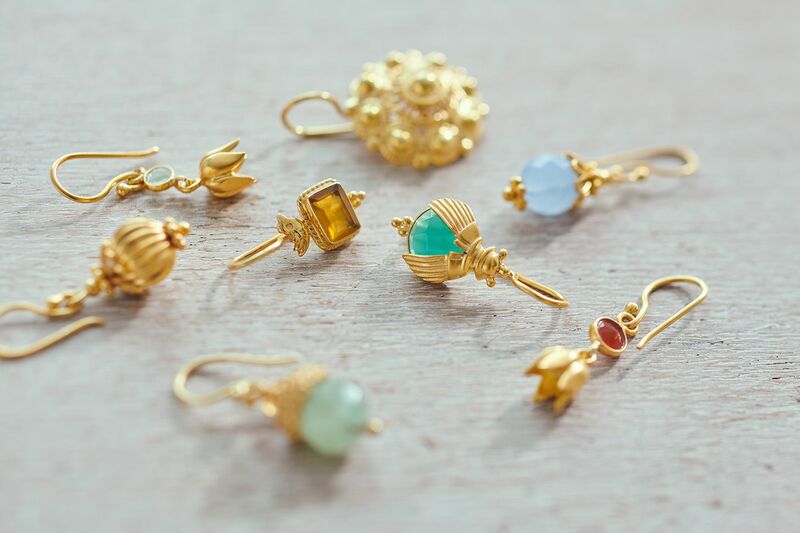 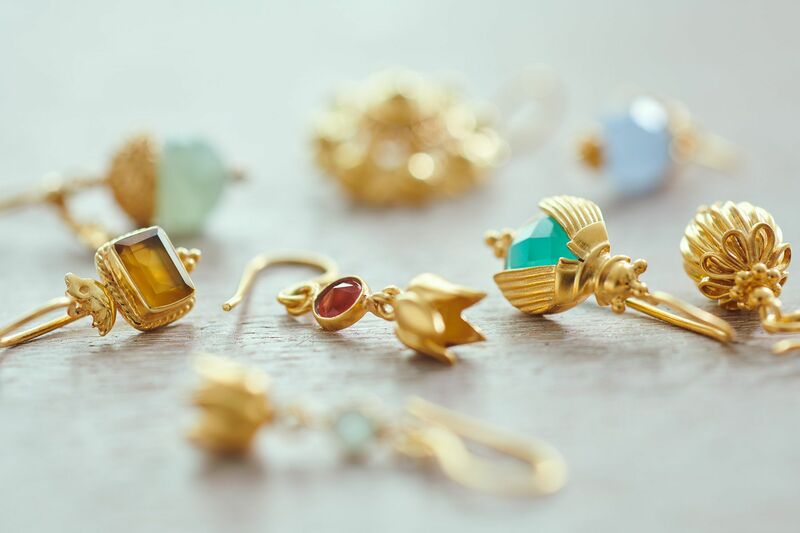 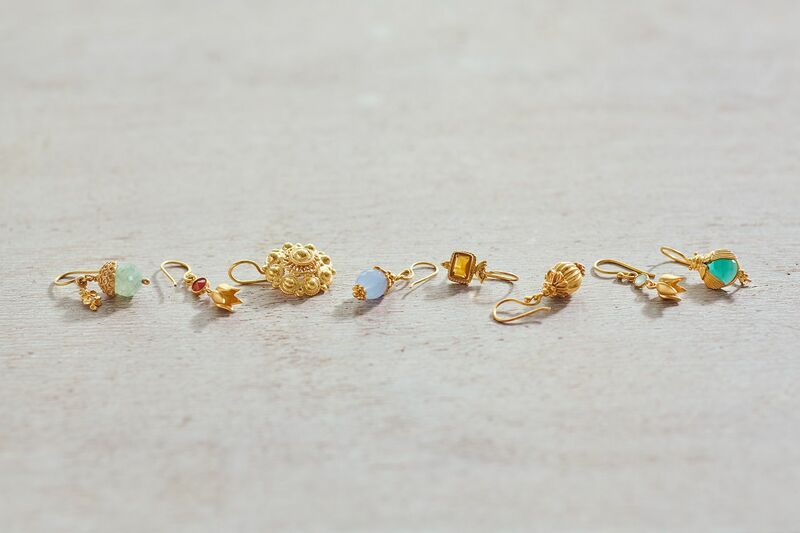 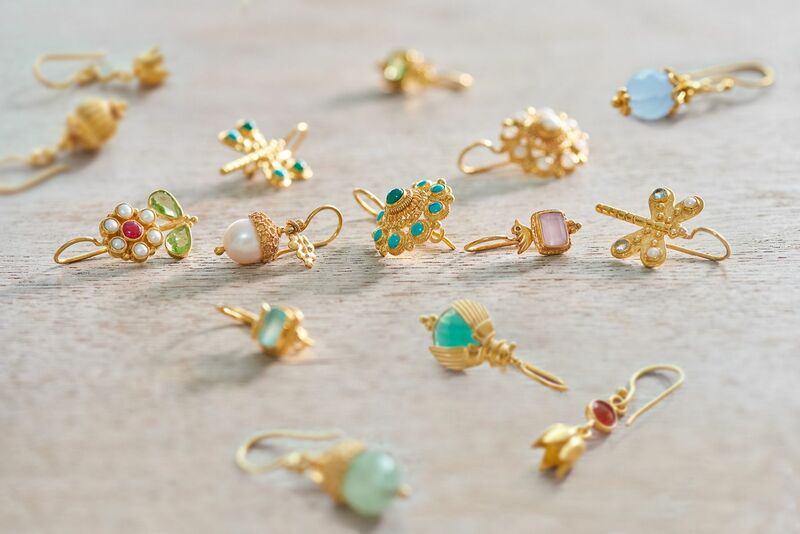 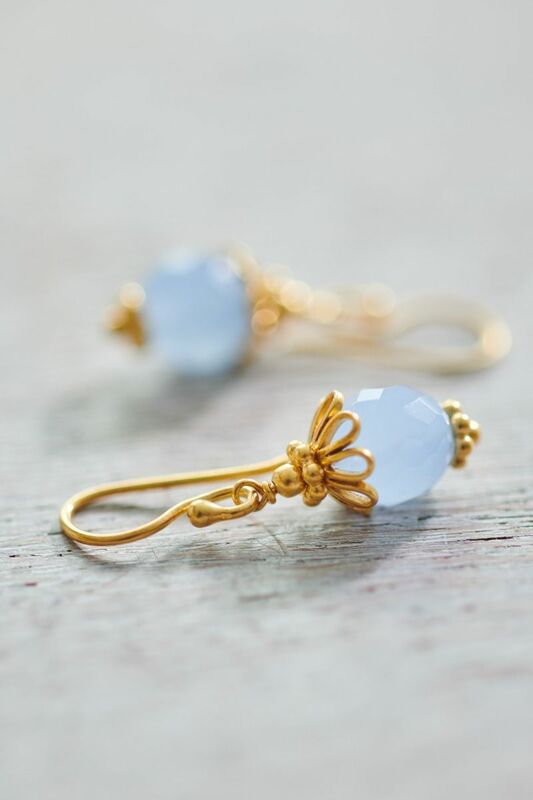 Step out in style with these gorgeous earrings. 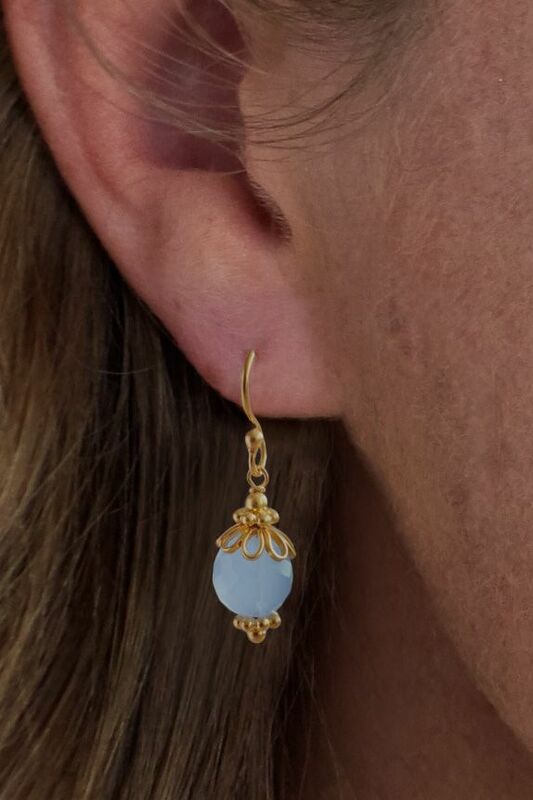 The 18K gold-plated sterling silver has been crafted in incredible detail, with blue chalcedony as the finishing touch. 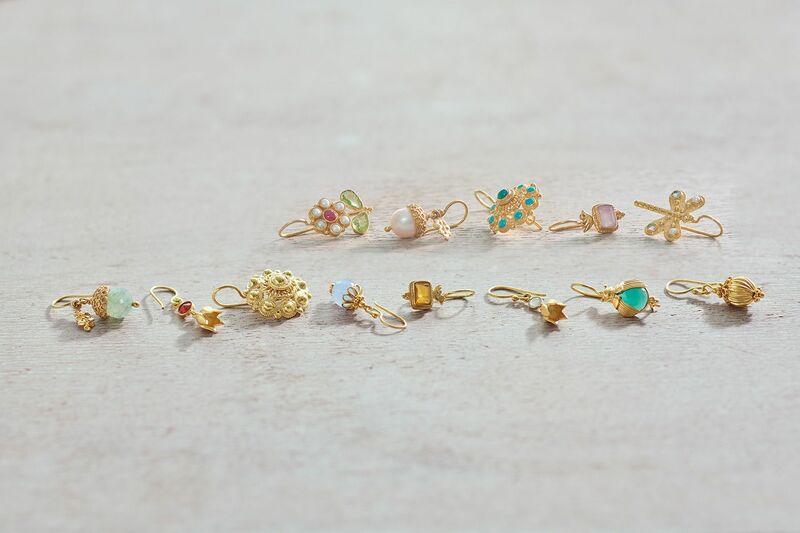 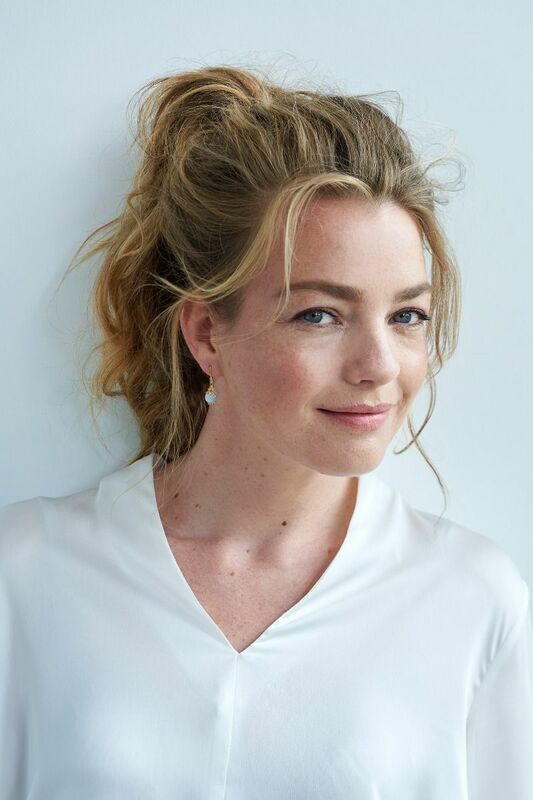 The earrings were developed and produced in collaboration with Sas Design Jewelry.